Dentures are removable restorations that can replace lost teeth. 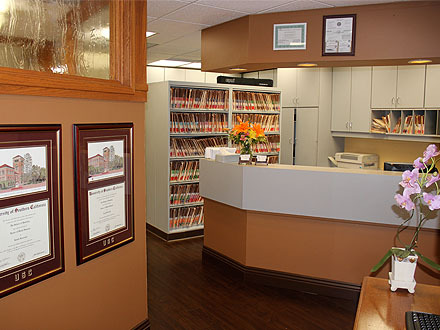 If you are missing some or all of your teeth, our Huntington Beach full denturesexpert may recommend dentures. Dentures allow you to smile, laugh, and talk with confidence again and enjoy your favorite foods and drinks without worry. Full dentures are designed to replace an entire arch or both arches. There are two types of full dentures: conventional and immediate. Conventional dentures are placed about two to three months after any extractions to ensure the tissues are completely healed. 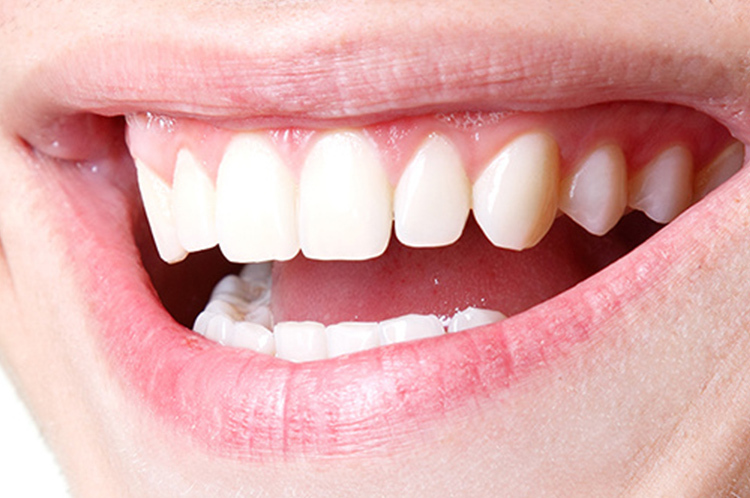 Immediate dentures can be placed immediately after any remaining teeth have been extracted. They may require one or several adjustments as the tissues heal. 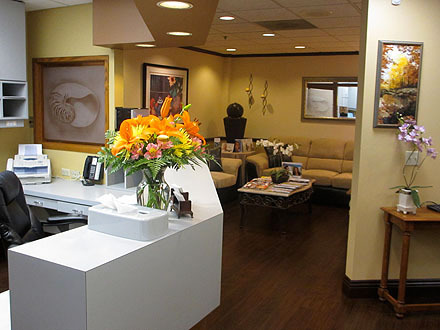 Our expert in full dentures in Huntington Beach can help you choose the best type of full dentures to meet your needs and fit your lifestyle. Our Huntington Beach partial dentures expert may recommend partial dentures if you are missing some teeth but still have healthy teeth remaining. The prosthetic teeth are attached to a base and framework, which is used to hold the denture in place. Some types of partial dentures use special attachments that attach to adjacent teeth to create a more natural appearance. If you are a candidate for full or partial dentures, our expert in partial dentures in Huntington Beachwill begin by making impressions of your jaw and creating other records as we design your new teeth. A model may be used to determine the best fit, color and shape of your dentures before the final denture is made. Once your full or partial dentures are ready, we will check their fit and appearance. Final adjustments can be made for your comfort. While dentures are an excellent tooth replacement option for many patients, they may not be right for every patient. 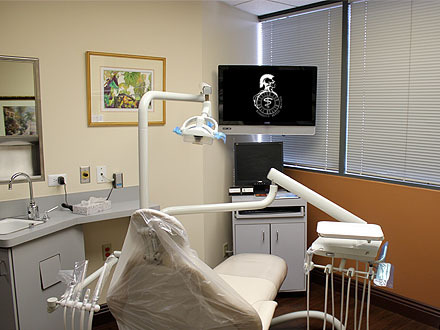 We offer a variety of restorations and tooth replacement options to meet your needs and can provide you with personalized recommendations at your consultation. 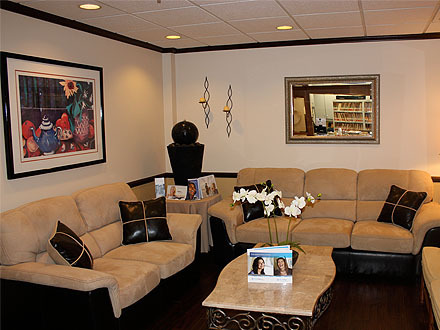 Give us a call today to learn more or to schedule your appointment with our Huntington Beach dentist.